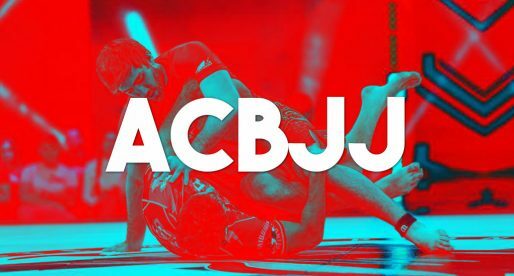 DECEMBER 9, 2017 The last epic event of ACB’s Jiu Jitsu Grand Prix tour has just gone by, bringing big upsets, exciting matches and plenty of submissions. 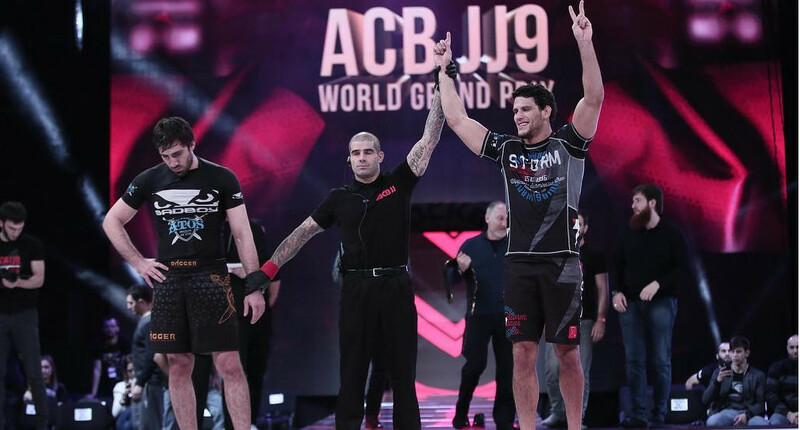 Although Augusto Mendes (Tanquinho) and Felipe Pena (Preguica) were crowned ACB’s champions displaying very solid performances, there is plenty of room to discuss the brilliant work put forward by the two silver medalists of the Grand Prix – Samir Chantre and Abdurakhman Bilarov. The Russian (Bilarov) and Brazilian (Chantre) athletes did not start the tournament as the favorites but their reputations have risen considerably after the show’s terminus. Samir almost stole the show, not only through his first rounds performances but particularly for the final. Chantre came out with a tight foolock game against Mendes, aiming for the saddle (411) control position from the bottom and attacking a few dangerous heel hooks from there, almost catching Tanquinho during the early rounds. As the match started going into the later rounds Samir’s pace slowed down, this helped Mendes gain confidence and momentum. Samir eventually got caught by a standing guillotine after a failed sprawl, which brought forward the match ending three taps. 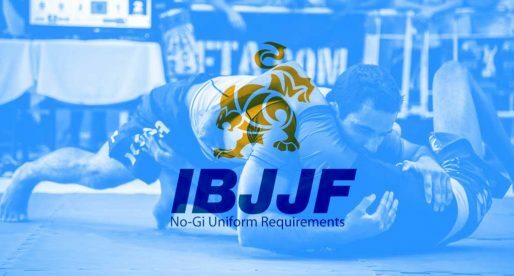 Bilarov also brought his footlock game on point this weekend, taking out two huge names in our sport: Jackson Sousa and Erberth Santos, both by submission. Huge night for the Russian athlete. He eventually succumbed to BJJ megastar Felipe Pena after a lazy double leg got him caught in a very tight arm in guillotine. Hywel Teague Sets Record Straight on Red Belts Doc.